$400 Instant Rebate! Ships in 3-5 Days! 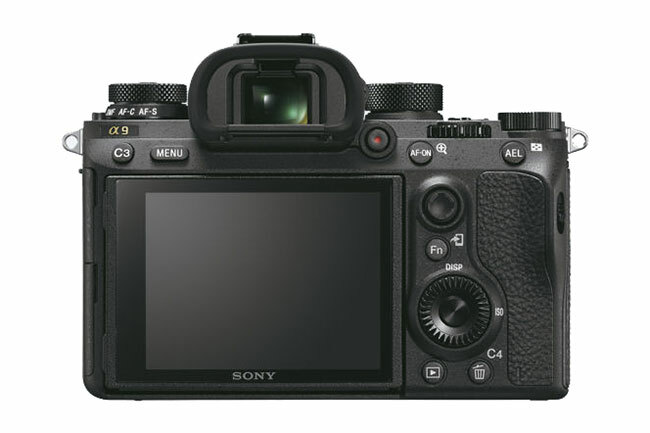 The Sony a9 (Alpha 9, α9) is a full-frame DSLM boasting 24MP and 20fps — with full autofocus. 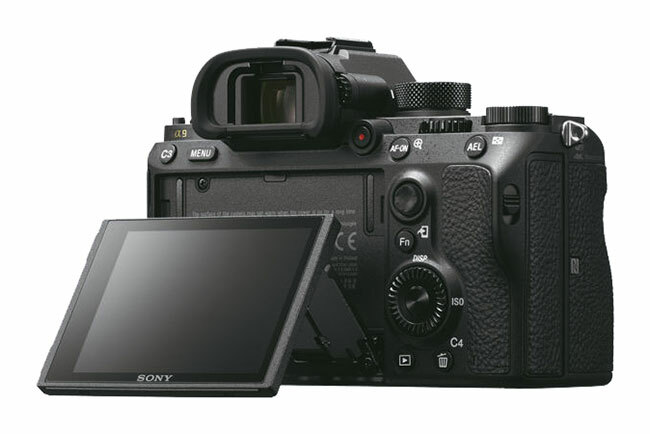 Boasting a 35mm stacked CMOS image sensor with integral memory, the a9 can achieve an ISO of up to 204800. 24MP Full-Frame Stacked CMOS Sensor. 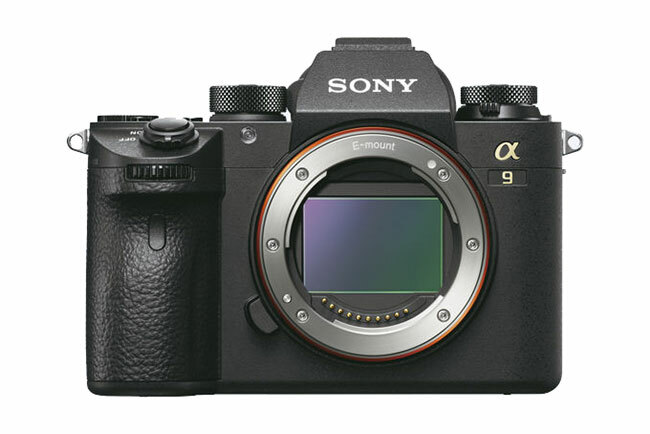 The Sony Alpha 9 is the first to sport a 35mm stacked CMOS image sensor with integral memory; its processing circuitry and built-in memory designed nearer the pixels and structured to deliver all data to the off-board processors at an optimized rate. Combined with a BIONZ X Image Processing Engine, this camera can capture fast-moving subjects in continuous 20fps. BIONZ X features a newly developed image processing algorithm to cut image noise, and its fast readout allows 60 AF/AE calculations per second. Electronic Shutter. 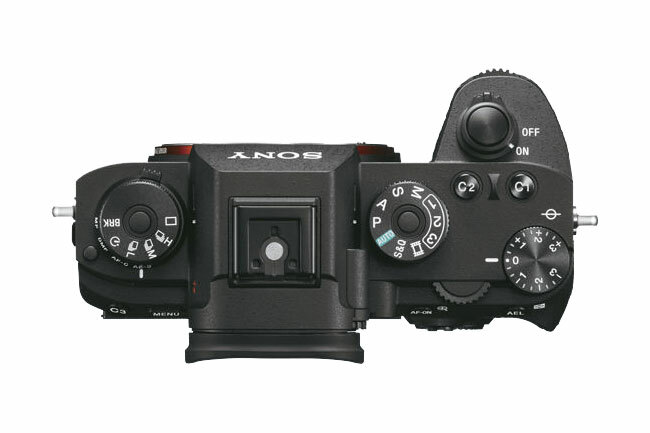 A9 cameras use an electronic shutter — not a mechanical one. What this means is the rolling shutter effect you see on mechanical shutter cameras due to up-and-down mirror motion is absent from the Alpha 9. 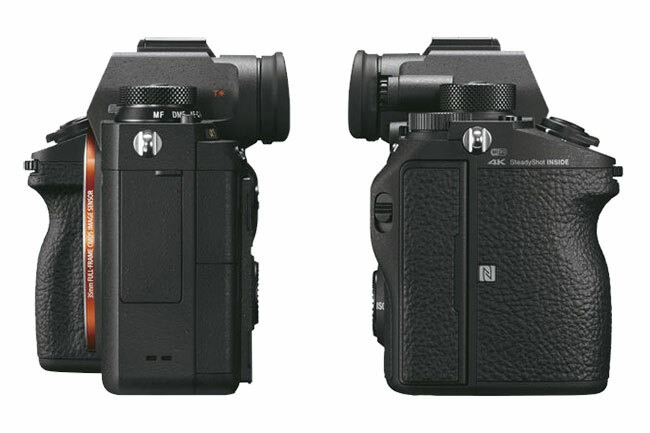 It means blackout-free shooting, no shutter noise, and no EVF display lag. This electronic shutter achieves speeds up to 1/32000 sec. (selectable in only S and M modes).